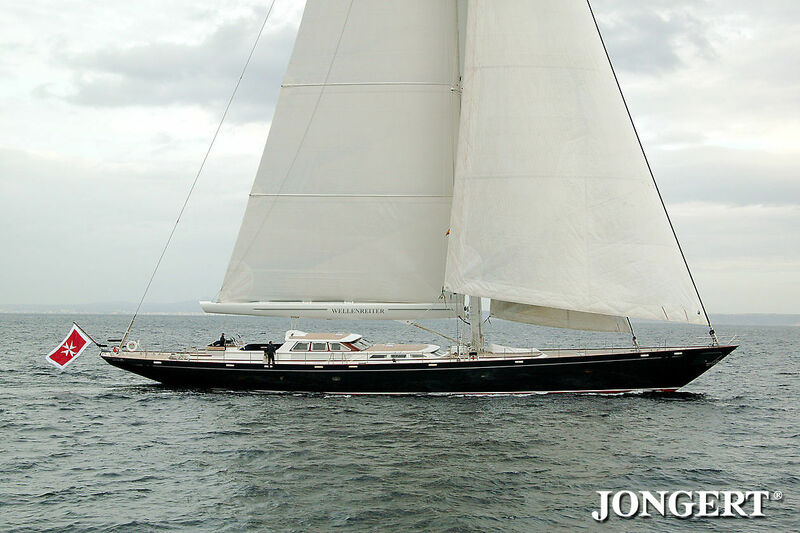 She was custom-built in 2003 to Lloyds class and is MCA compliant, accommodating up to seven guests in a full beam master suite, one double and one twin. The study adjacent to the owner’s stateroom can be converted into a further twin cabin to achieve a four cabin layout. Her timeless interior design features spacious and comfortable living areas. The open plan saloon and dining room showcases classically elegant décor to suit all tastes and ample seating for guests to relax both on deck and below.